Employers will be able to transfer a quarter of their apprenticeship levy-subsidised training fund to another organisation, under a package of reforms announced today. The government will allocate an additional £90 million in apprenticeship levy funding allowing employers to transfer a larger chunk of their annual training fund to another business in their supply chain from April next year. What can employers spend apprenticeship levy funding on? Since July, employers have been able to transfer 10% of their training fund to other non-levy paying organisations, after the government conceded that the scheme needed to be more flexible. The apprenticeship levy reforms, which were announced by chancellor Philip Hammond at the Conservative party conference in Birmingham, also include an extra £5 million to help the Institute of Apprenticeships to offer more training options. It is hoped this will be achieved through the introduction of new apprenticeship standards or updating existing ones. 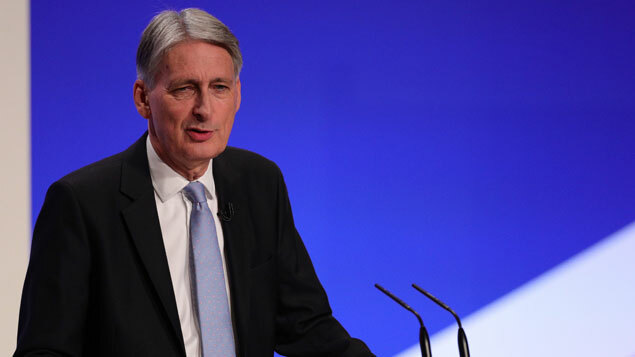 Hammond said: “We have heard the concerns about how the apprenticeship levy is working… so today we’ve set out a series of measures to allow firms more flexibility in how the levy is spent. There will also be greater investment in apprenticeships in science, technology, engineering and mathematics (STEM) subjects. Ann Francke, CEO of the Chartered Management Institute, welcomed the chancellor’s attempt at making the levy less bureaucratic. “Let’s hope this is the first of many policies which will make it easier for all employers to invest in the people skills we so urgently need to boost British productivity,” she said. “We welcome the increased investment in STEM subjects alongside greater access for SMEs and supply chains. The government also plans to consider how the levy will operate after 2020. There has been a significant decline in the number of people beginning apprenticeships since the levy was introduced, and the government appeared to drop its target of 3 million apprenticeship starts by April 2020 in August. The most recent government figures (up to July) show there were 290,500 apprenticeship starts in the first three quarters of the 2017-18 academic year, compared with 440,300 in 2016-17. 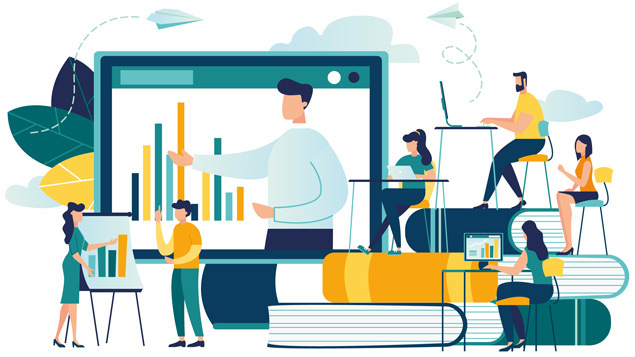 Dr Simon Hayward, CEO at leadership development business Cirrus, said the term “apprenticeship levy” was misleading as the levy funds can be used to train a variety of employees – not just those starting their career. “Neither is it merely a ‘levy’ – it contributes to your organisation’s very own government-subsidised learning and development fund,” he said. “Despite the lack of clarity around its moniker and positioning, there is huge value to be gained from the levy. Recruitment & Employment Confederation chief executive Neil Carberry said the changes will “benefit workers by improving training opportunities, as well as helping recruitment businesses who are currently paying the levy but are unable to spend it”.